About Finishes For Exterior and Interior Cedar Venetians. 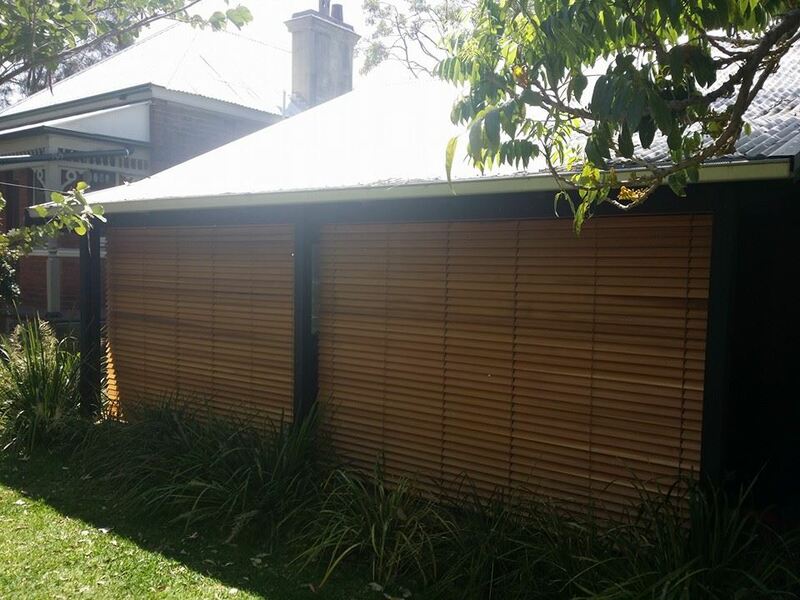 The advantages of matching decor with cedar blinds is you can paint, stain or oil with any colour you choose, unlike metal which have only a few choices. These finishes are the most popular for their ability to be refurbished easily without the need to remove the old coating. Paints are a little more labour intensive and require more time to refurbish, but paints last a few years longer. 8 years for stains & oils, 11 years for paints. 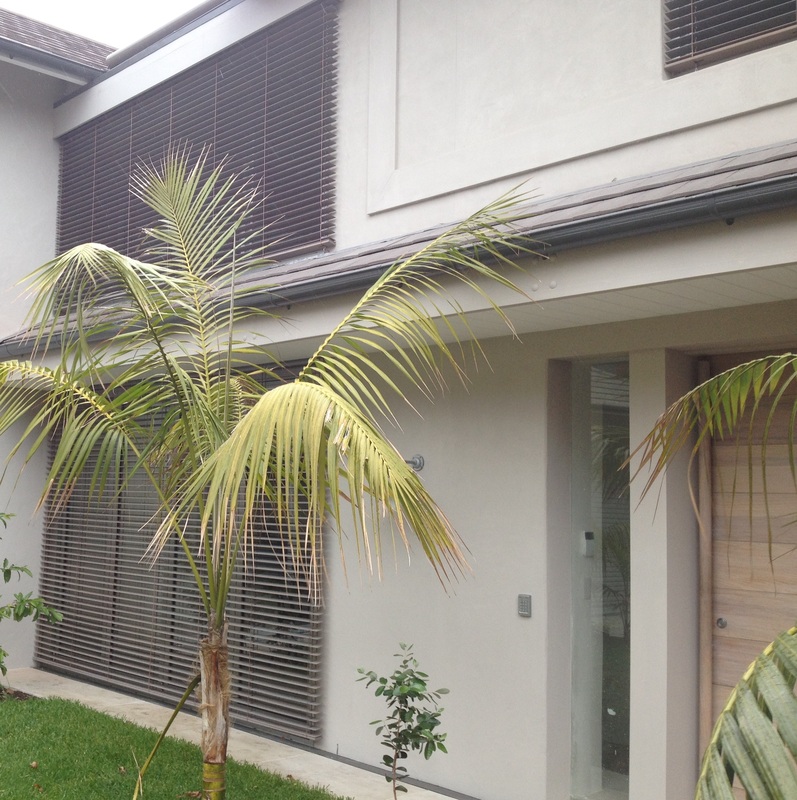 ← Exterior Cedar Venetians Makes Sense.